St. Valentine's Day celebrates the feasts of two Christian martyrs of this name. One, a priest and physician, was beaten and beheaded on the Flaminan Way at Rome, Italy, Feb 14, AD 269, during the reign of Emperor Claudius II. Another Valentine, the bishop of Terni, is said to have been beheaded, also on the Flaminian Way at Rome, Feb 14 (possibly in a later year). 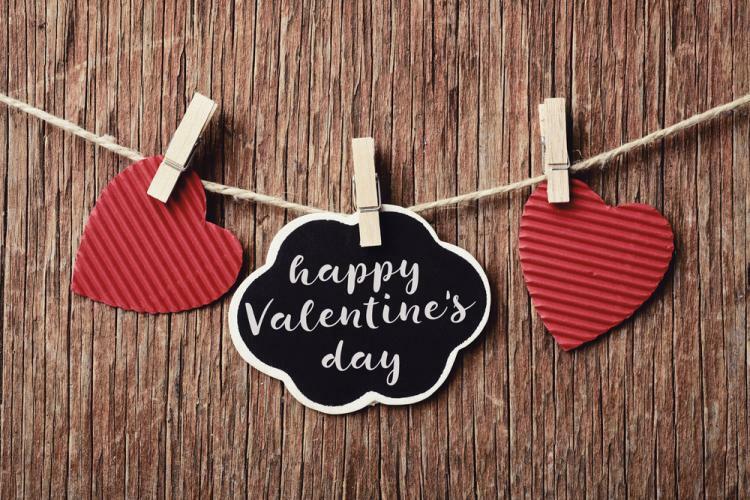 Both history and legend are vague and contradictory about details of the Valentines, and some say that Feb 14 was selected for the celebration of Christian martyrs as a diversion from the ancient pagan observance of Lupercalia. An old legend has it that birds choose their mates on Valentine's Day. Now it is one of the most widely observed unofficial holidays. It is an occasion for the exchange of gifts (usually books, flowers, or sweets) and greeting cards with affectionate or humorous messages.